(Issue 35) We don't send spam. We don't give out your email address. 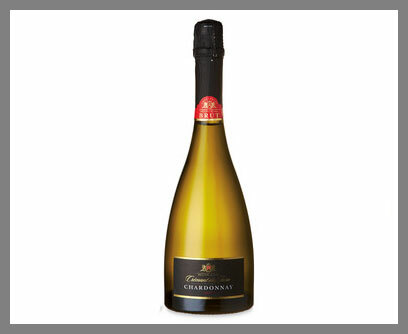 "An unbelievably good value alternative to Champagne, this multi-award winner is made from 100% Chardonnay. 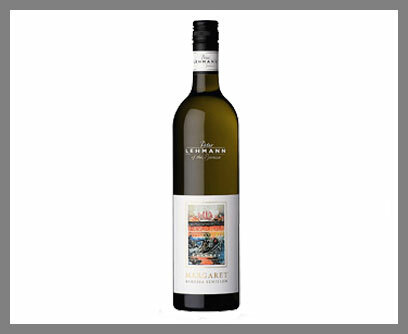 Light, crisp, with notes of apple and citrus, this is the perfect livener while the barbie warms up, and is a great match with seafood, green salads and nibbles." 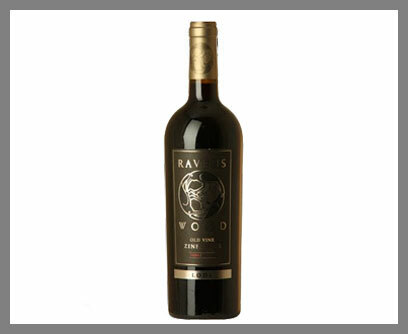 "Not the cloying pink pop that the grape is often known for, but Zinfandel as it should be: Big, meaty with bags of orchard fruits, black cherry, chocolate and spices. 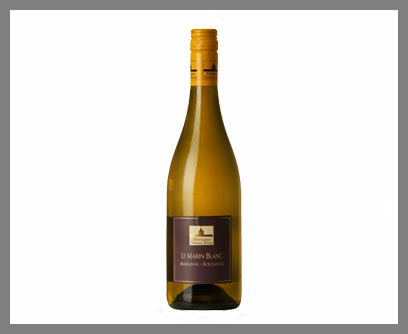 This is definitely one for the steaks, but also a great quality wine for any meat." "This collaboration between Bordeaux's famous Chateau Cheval Blanc and Las Terrazas in Argentina produces a blockbuster of a wine that needs to be savoured. 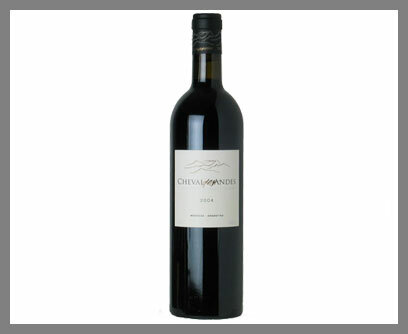 Lots of dark fruit, perfumed and very intense, this is a blend of three grapes, but predominantly Malbec. Deserves the very best steak." Birmingham Wine Festival; 13-14 June; The Hyatt Regency; Prices vary. A few weeks ago we wrote about this stunning Spaghetti Junction print from a team of conceptual artists known simply as Dorothy. 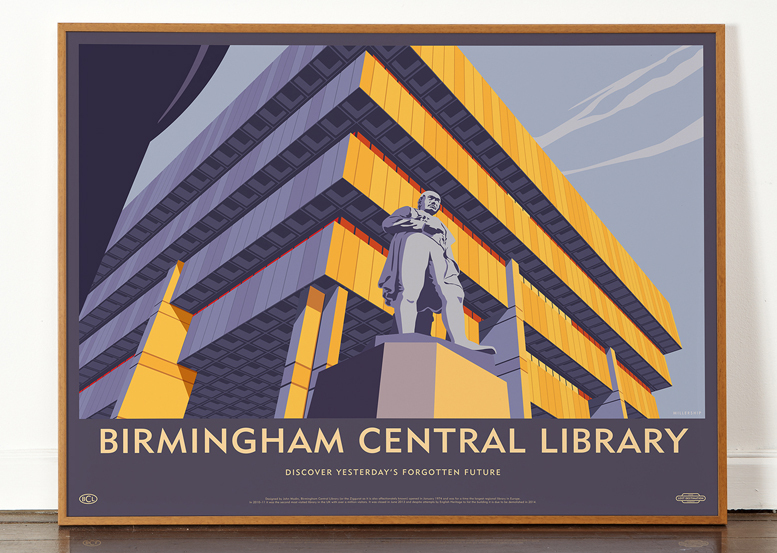 Their love of post-war architecture inspired 'Lost Destination', a series of prints that celebrate the uniqueness of brutalist structures and their latest is a paean architect John Madin's Central Library. To be in with a chance of winning one click here, or buy it (£35) here. Brunel University and Stockwell Bus Station have also been added to their wonderful collection. If you know the collective noun for woodpeckers, we sincerely hope we don't have to sit next to you at a dinner party. The answer is a "descent" and the word lends itself as the title to a new sound-based installation, at Millennium Point. A series of electronic woodpeckers will be positioned in the public atrium. 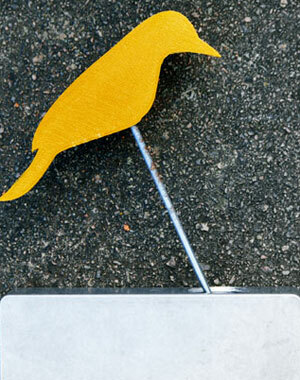 Spot one of several buttons, press it and a colourful bird overheard will chime a note. Get a whole group of you down and you can play Tchaikovsky. Probably. Part of Supersonic Festival, it's free and runs May 30 - June 14. Okay, okay, so this issue is getting a smidgen boozy, but it's Friday - go with it. Harvey Nichols, Birmingham, have taken delivery of a new locally made gin with a truly compelling bottle style designed by Jacky Tsai, of "floral skull" fame. 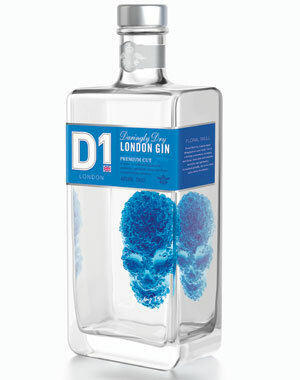 D1 is made at Langley Green, just five miles from the city centre (ignore the bottle-emblazoned "London Gin", any gin can be called that, irrelevant of its origin) and is best drank with mint. It took two years for master distillers to perfect and there's a limited number available, so head in store, or buy here (£39.95). Every visit to an Italian restaurant should go exactly like this. We arrived, told them we wanted the chef to cook whatever he liked, and waited. Brilliantly the chef took us literally and ignored the menu altogether, choosing instead to make us something he "just thought would be wonderful". 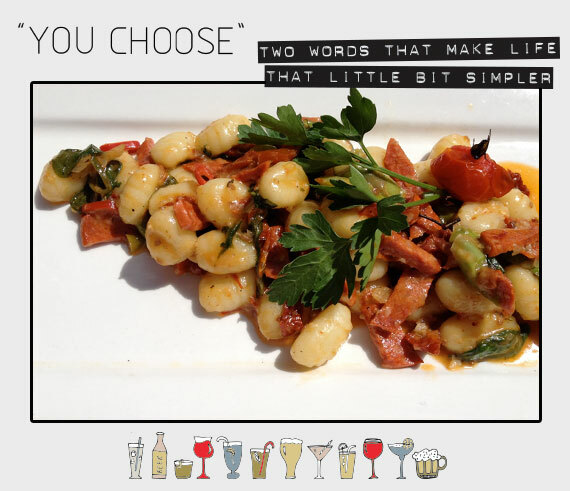 Fluffy gnocchi with sun dried tomatoes, fresh tomatoes, asparagus, two types of chilli and Italian sausage. There's a good chance he simply cooked whatever was at hand, but surely that's hallmark of a really skilled chef? Contrasting colours, contrasting textures, contrasting flavours, but universally exquisite. Bravo, Cucina Rustica! Copyright © 2014 Birmingham Publishing Group Ltd, All rights reserved.